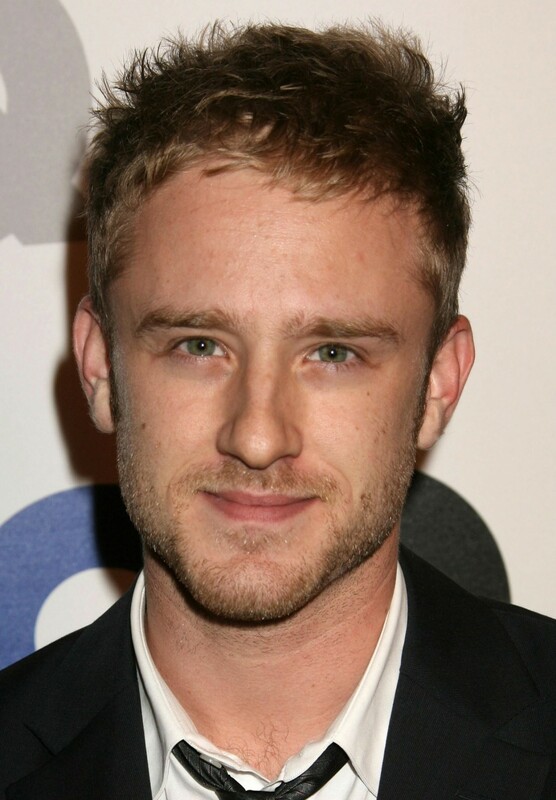 Columbia Pictures has announced that Ben Foster (Lone Survivor) has been added to the all star cast of Ron Howard’s upcoming sequel Inferno, the third film in the Da Vinci Code franchise. Tom Hanks will return to reprise his role as Robert Langdon opposite Felicity Jones as Dr. Sienna Brooks, Irrfan Khan (Life of Pi) as Harry Sims (aka The Provost), Omar Sy (The Intouchables) as Christoph Bruder and Sidse Babett Knudsen (Borgen) as Dr. Elizabeth Sinskey, the head of the World Health Organization. Foster’s role has not yet been revealed. Ron Howard returns for another go in the continuing Robert Langdon adventures with principal photography beginning at the end of April. David Koepp wrote the screenplay based on the book by Dan Brown. Inferno is actually the forth book in the Dan Brown book series and features a storyline which centers around a madman who intends on releasing a global plague connected to Dante’s immortal tome The third book, “The Lost Symbol”, has yet to be made into a feature. This entry was posted in Uncategorized and tagged Ben Foster, Da Vinci Code, Dan Brown, felicity jones, Inferno, Irrfan Khan, Omar Sy, ron howard, Sidse Babett Knudsen by Michael Petrelli. Bookmark the permalink.